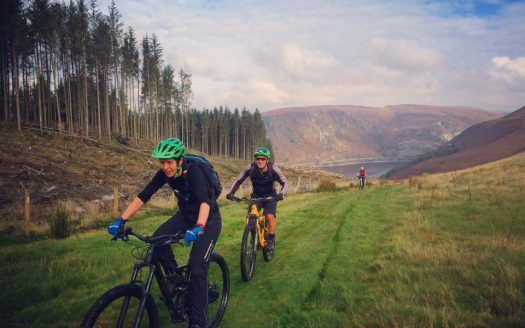 Starting from the Elan Valley Visitor Centre, this short, moderate route takes you around Caban Coch reservoir. 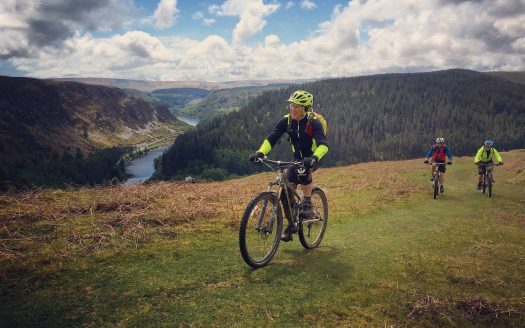 Quiet Mid Wales lanes lead you on to Elan Valley bridleways. 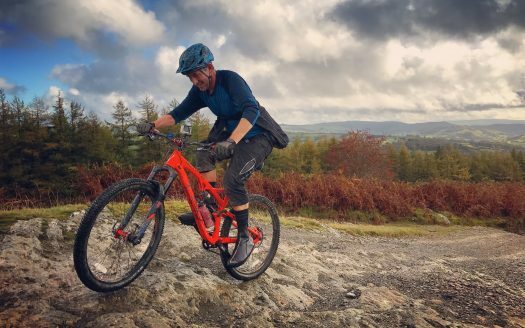 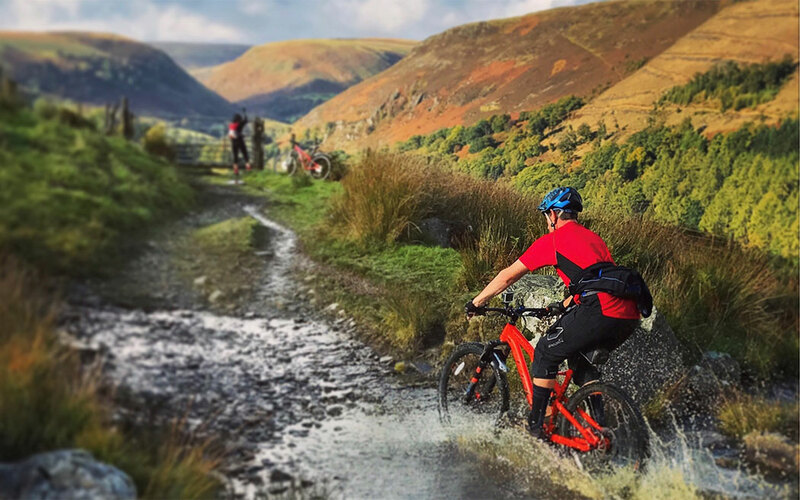 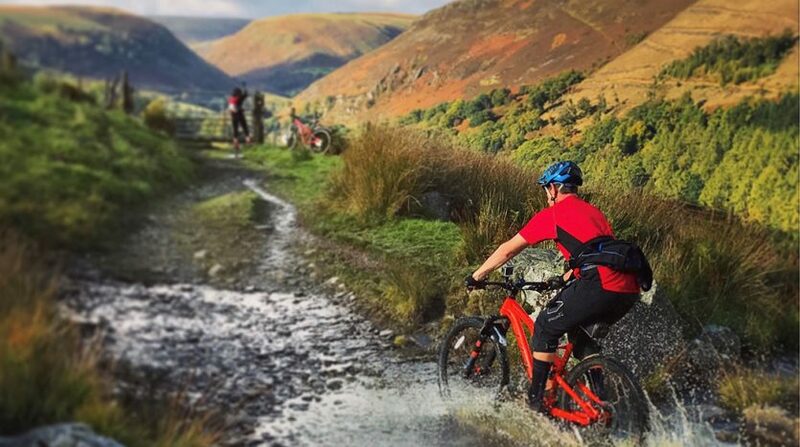 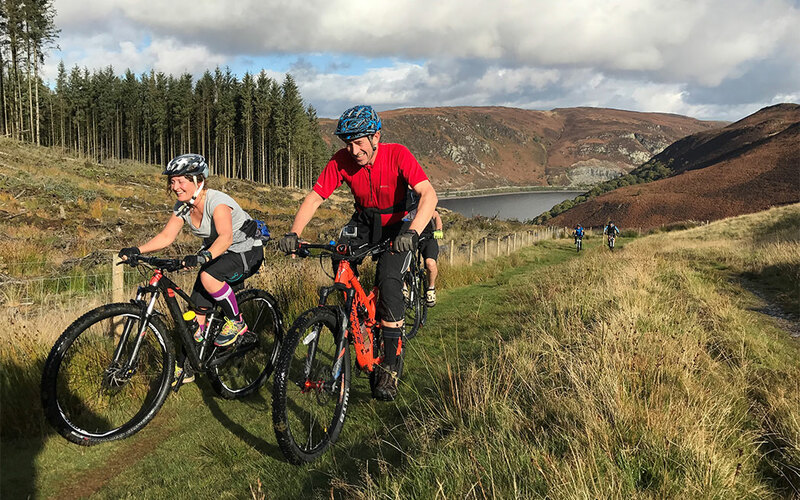 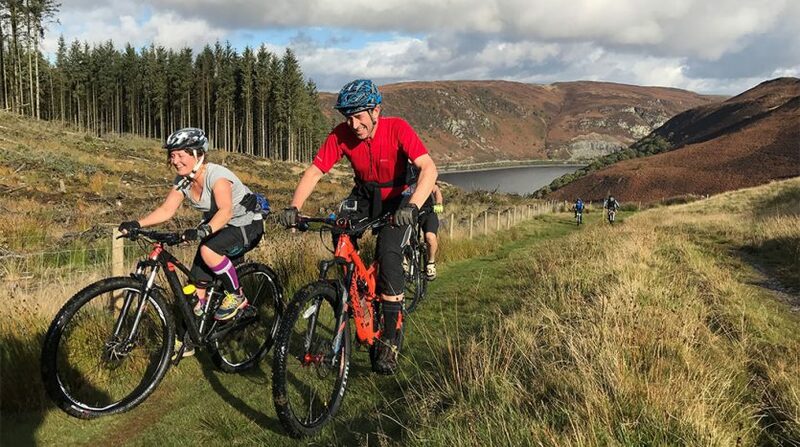 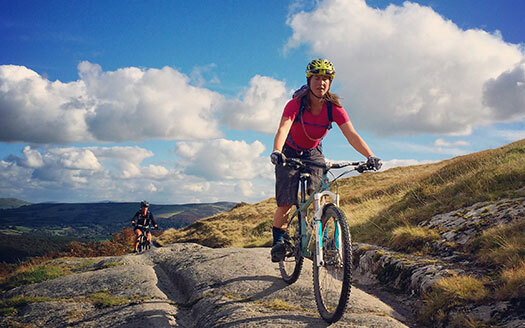 Some steeper decents give you a change to develop your mountain biking skills in the magnificent open hills, home to the Elan Valley and Reservoirs.